Change is the only constant in life right? In today's fast paced world everything is moving and transforming at such a rapid rate. Corner-shops that existed for years are converted into fast-food chains overnight - city landscapes are ever changing - just like life. I find this very disturbing and find myself grabbing at last few straws of familiarity left around me. I want to surround myself with it. 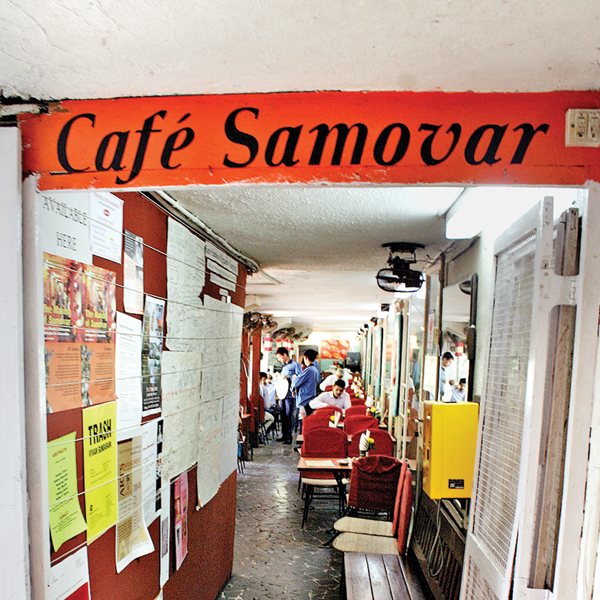 Create a little corner in my heart that will never replace a vada pav with a McDonald's burger. And exactly what are we doing with our memory quilts - giving people an opportunity to be surrounded by the familiar. And what a wonderful four months we've had! With every new order, we get more than a peek into a person's life or life stage. Geeky sorority t-shirts, die hard rock fans ( we were left humming the songs for days after! ), quirky captioned T-shirts, we've re-purposed them all. Every order is like a treasure - to be handled with utmost care..and love. 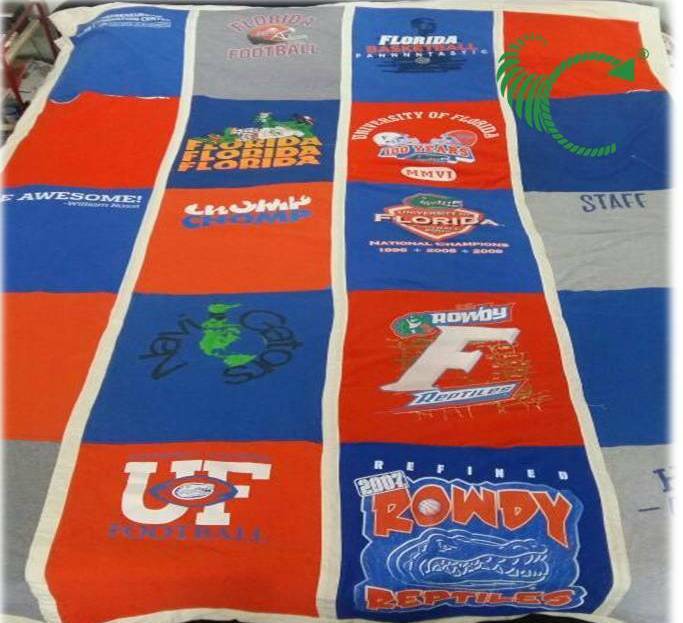 A t-shirt quilt made from old university keepsakes Memories are woven in each thread. We were transported to an era gone by when we re-purposed gorgeous old silk sarees worn by a college professor in Bhopal in the 1980s. We grieved when we stitched together shirts of a father who went away just too soon, we hoped and prayed that the little baby who came too early into this world would get to use the blanket we made for him ( he did!!) , we made cushion covers out of a little doggies clothes and we laughed really hard reading the captions of funky t-shirts owned by a even funkier baby!! ( Poops I did it again!!). Each quilt has a story behind it - of love, of loss, of life and we feel privileged to infuse a little more magic into a already magical memory. We've only just begun, and if this is how fulfilling 'work' is going to be.. all I can say is bring it on!